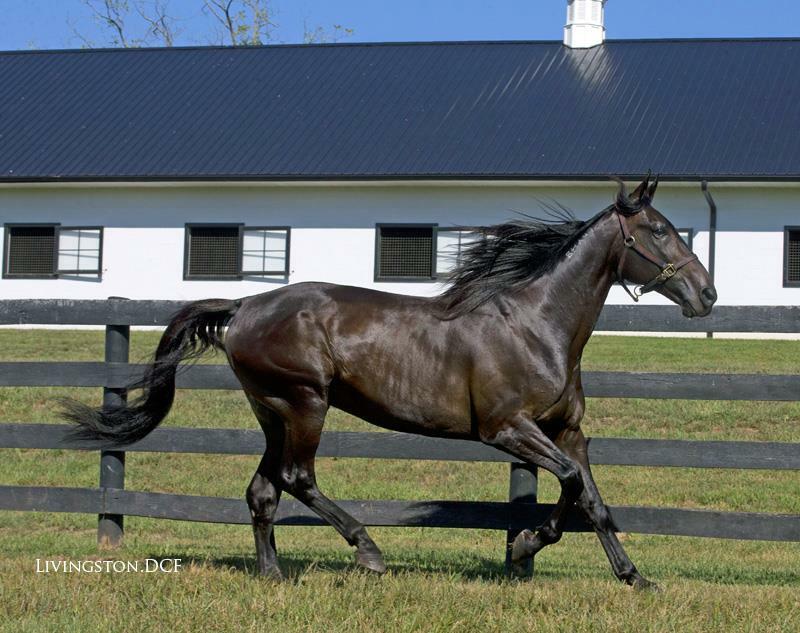 Creatine was proudly bred and raised by Diamond Creek Farm. 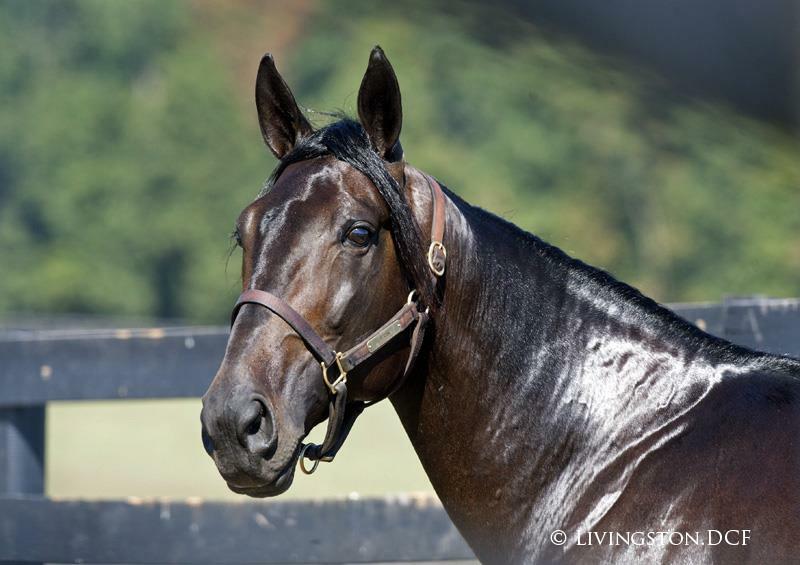 An injury prevented this future champion from entering the Lexington Selected Yearling Sale in 2011, so owners Adam Bowden and Chris Bowden elected to keep the colt. As a Hambo hopeful, a Kentucky Futurity winner, and now with international wins under his belt, Creatine has reached far and above early expectations, proving some underdog stories do come true. Creatine closed out his 2015 US Season with a win in the Breeders Crown Open Trot, pushing his lifetime earnings over $2,000,000. With the pedigree, the heart, the speed, and the luck all of us search for in harness racing, Creatine is one of our favorite prides and joys. Creatine's first crop of foal in 2018 were a big hit with breeders, many who decided to breed back based on the look of the foal. 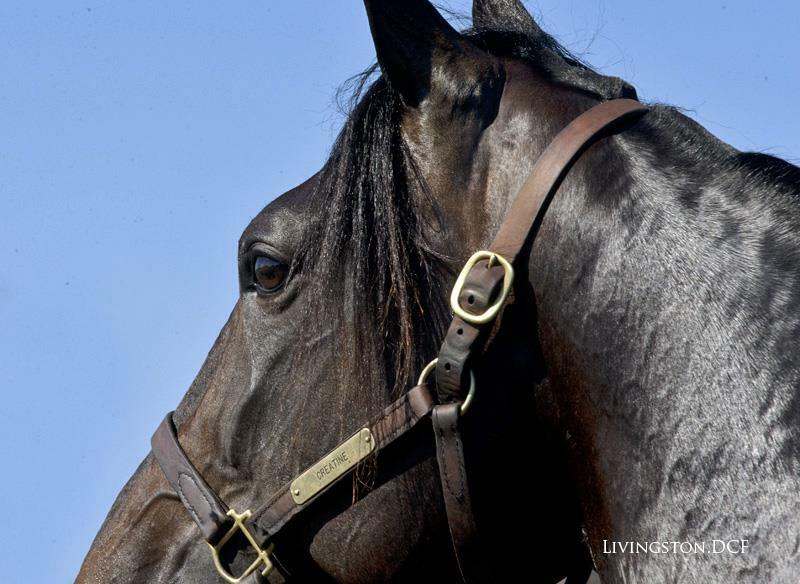 We eagerly await his yearlings in 2019. There is no denying that the international flair of the Breeders Crown Trot has led to considerable intrigue over the past few editions, and this year’s contest on Saturday at Woodbine Racetrack figures to be no exception. The small twist is that this year’s European ‘invader’ is actuallyCreatine, a thoroughly blue-blooded American trotter. After three seasons of racing stateside in the sport’s most prestigious events for trainer Bob Stewart and owner/breeder Adam Bowden’s Diamond Creek Racing, the 2013 Kentucky Futurity winner was sent overseas for a European trotting campaign in 2015, returning to U.S. soil only a few weeks ago. After disappointing results in his first four events in Sweden, racing out of the Robert Bergh stable, the horse was moved to trainer Jimmy Takter’s European division and placed in the capable hands of his brother Johnny Takter. The change was positive for Creatine, who delivered two Group 1 victories, in Finland and Sweden, after that point in time. 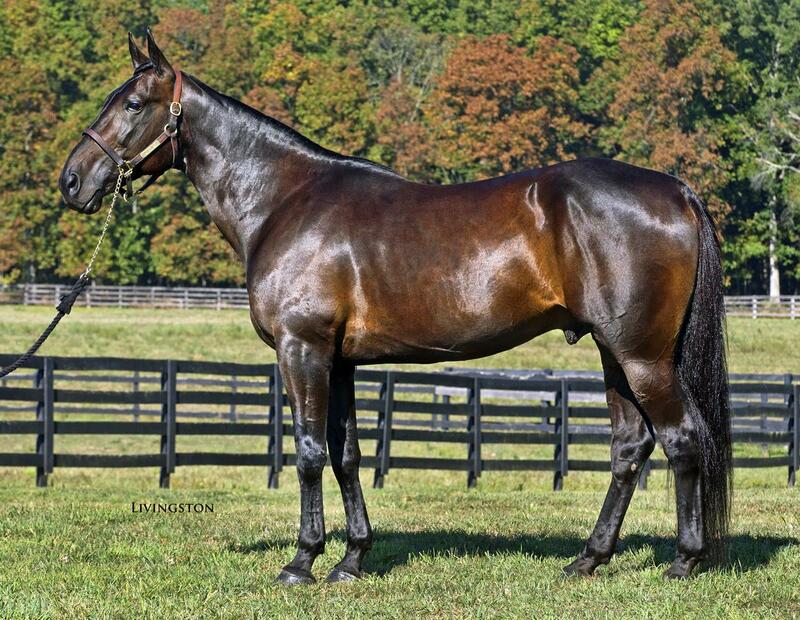 “He did win two races over there at a mile and raced well at longer distances as well, but there’s no question that a mile is his distance and we’re very anxious to see him race a mile in Canada (for the Breeders Crown),” said Stewart, who now shares ownership of the horse with his wife Lynda and Bowden under the name Big C Racing. “My wife and I kind of equated it to the difference between NASCAR and Indy car — they are both car races, but it’s a whole different scenario the way they race (in Europe). I think there was a bit of a learning curve for him that way, but he did get the hang of it and raced well, winning two Group 1 races over there, but I’m glad that he’s back stateside now,” said Stewart. Creatine made his return to racing on American soil two weeks ago in the million-dollar Yonkers International Trot at a distance of a mile-and-a-quarter, where he finished a strong third behind Papagayo E and Timoko. On the strength of his performance, the decision was made to pay the $62,500 supplemental fee to enter the Breeders Crown. At first report, the Open Trot appeared to be a six-horse field, however, that field expanded to seven after the late addition of superstar mare Bee A Magician, who had been initially placed in the Mare Trot in error. “Obviously, we didn’t mind it when it was a six-horse field, but we don’t mind the seven-horse field, either. We aren’t scared to race anybody, but it should be a very interesting race,” he said. Bee A Magician, now five, the 2013 Horse of the Year and two-time Breeders Crown champion, has already proven willing and able to handle a field of male counterparts on many occasions in the past, most notably winning the $680,000 Maple Leaf Trot in September at Mohawk for trainer Nifty Norman and owners Mel Hartman, Herb Liverman and David McDuffee. Beyond Creatine and Bee A Magician, en masse it is an exceptionally interesting field, packed with wild cards such as Canadian contenders Intimidate and Flanagan Memory, who have proven to be more than capable of winning prestigious trotting stakes in the past. Intimidate is returning to the scene of his greatest triumph, after winning the three-year-old Colt Trot as a supplemental entry the last time the Breeders Crown surfaced at Woodbine in 2012. Since then, he’s added the Maple Leaf Trot and TVG Final in 2014 to his credit. For his part, Flanagan Memory has been heard from in the older trotting ranks this year, beating a star-studded field, including Elitlopp winner Magic Tonight, Natural Herbie and Obrigado, in the $301,500 John Cashman Memorial. Rounding out the field are Ake Svanstedt’s Resolve, Ron Burke’s Gural Hanover and another Takter trainee Master Of Law, who have all been in high-profile events this season. Resolve is the 9-5 morning line favourite, followed by Bee A Magician (2-1) and Creatine (4-1). Creatine has been within striking distance before in the Crown, losing by just a neck in the 2013 edition as he stormed up the passing lane in the driving rain at Pocono to just miss Spider Blue Chip in the three-year-old Colt Trot. Last year, he was a locked-in third behind Commander Crowe at the Meadowlands. According to Stewart, win or lose in the Crown final, Saturday is likely to be Creatine’s final career start as retirement to stud beckons. “He’s got close to $2 million made, a record of (1:) 51 and a piece and he’s won big races all over the world… I think he’ll be well accepted (as a stallion). 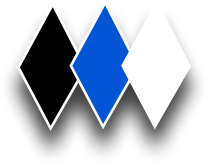 A win for Creatine would be a wonderful swan song for the horse, while also carrying the flag for his sire, Andover Hall, in the Crown at Woodbine. Andover Hall, who was trained by Stewart throughout his career, is firmly entrenched in Crown lore. 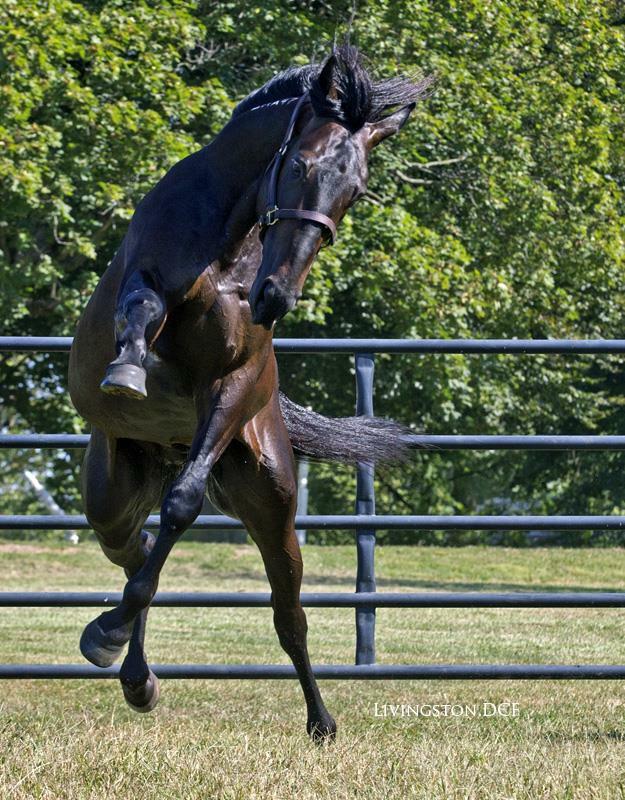 In 2002, the three-year-old star finished third in his Crown elimination, but later spooked after being turned out in a paddock, hopped a fence and made a dangerous gallop down the shoulder of Highway 401, Canada’s busiest highway, before he was rescued by motorists. 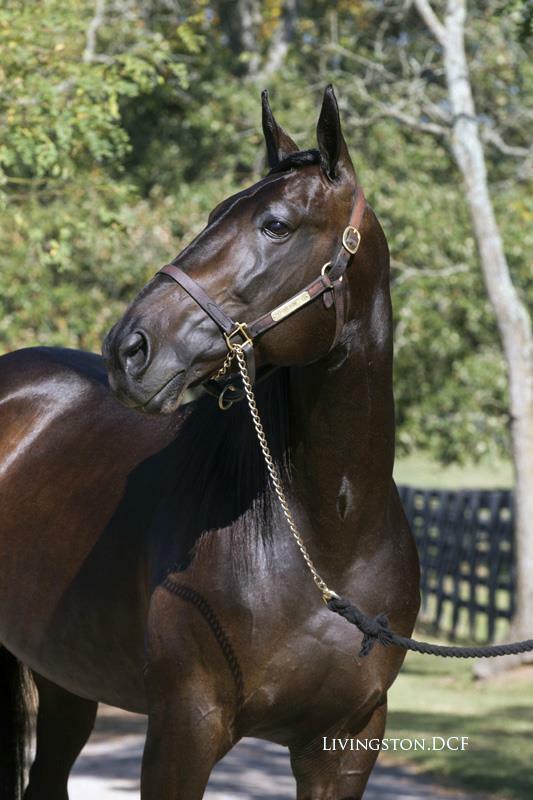 He never raced again, but fortunately lived to become one of this generation’s most influential trotting sires. Stewart plans to be in attendance on Saturday to watch Creatine try to earn his Crown. The post position draws for the majority of the Breeders Crown finals took place after the eliminations last Friday and Saturday. To read the Friday elimination recap and to view the post draws for the two-year-olds,click here. To read the Saturday elimination recap and to view the post draws for the three-year-old and older races,click here. The post positions for the $500,000 Breeders Crown Three-Year-Old Colt Trot and the $531,250 Three-Year-Old Colt Pace were drawn on Tuesday, October 20 during an afternoon press conference at Woodbine Racetrack. For complete information,click here.